English Premier League football club Chelsea have put plans for a major stadium redevelopment on hold amid continued uncertainty over billionaire Russian owner Roman Abramovich’s ability to obtain a UK visa. Chelsea had been planning an extensive redevelopment of their Stamford Bridge stadium, including increasing the capacity to 60,000. The news comes amid UK visa issues for billionaire Chelsea owner Abramovich, who has had his permission to enter the country delayed by the British authorities. 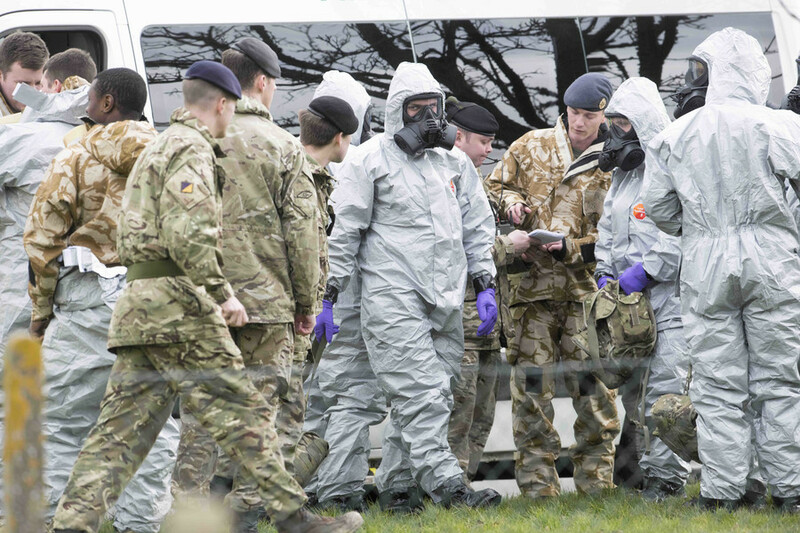 The case has been linked by many to the fallout over the poisoning of former double agent Sergei Skripal and his daughter in the town of Salisbury. 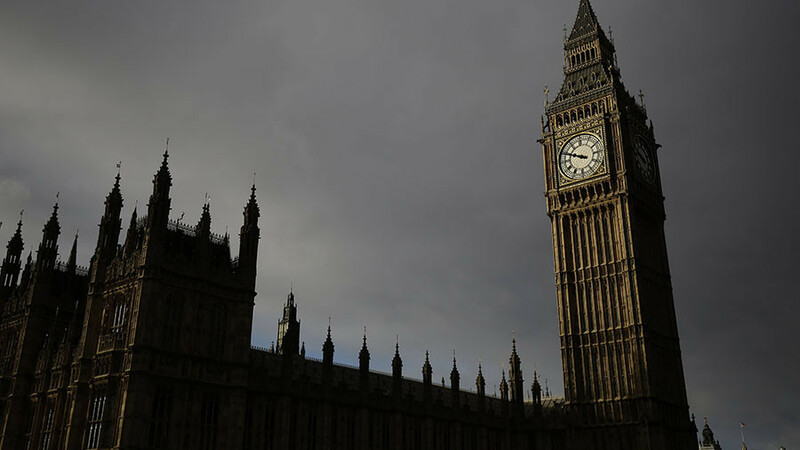 The UK has accused Moscow over the incident, and has vowed to crack down on ‘dirty’ Russian money entering the country. The Kremlin has denied involvement in the case, and has branded as “unfair competition” any potential UK steps to target Russian money. 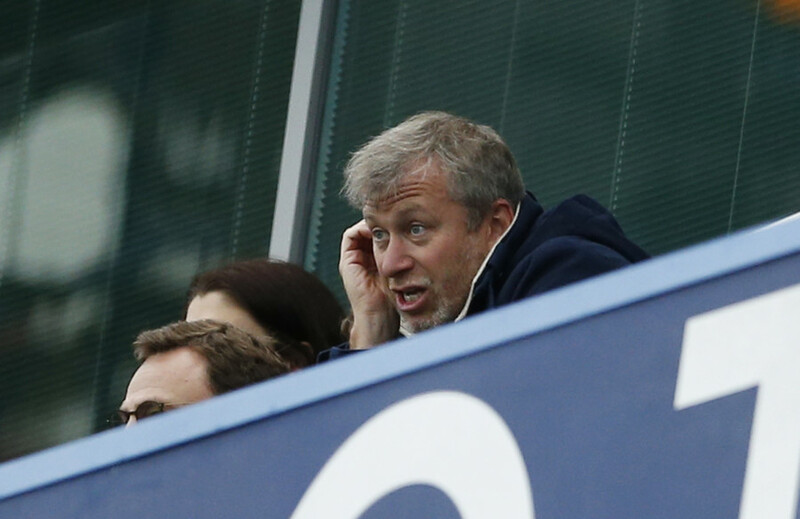 Abramovich is reported to have personally taken the decision to suspend plans for the stadium and is said to be unwilling to invest further finances in the UK while his ability to work in the country is uncertain. 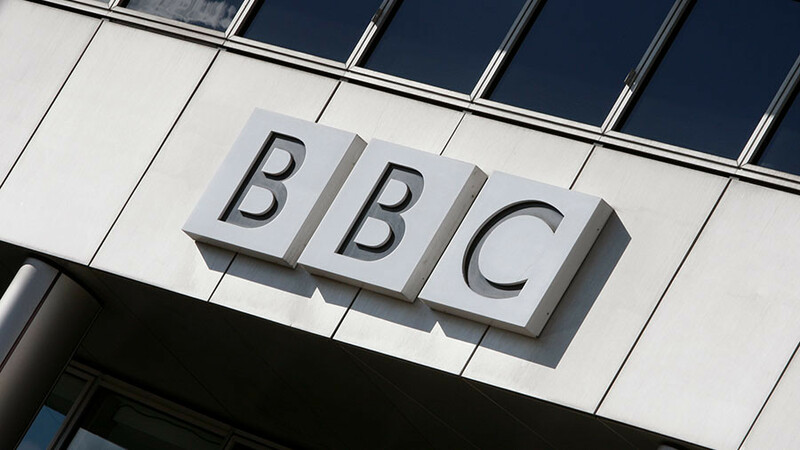 It was revealed this week that the billionaire Russian businessman had been granted Israeli citizenship, and there are reports that he could withdraw his application for a UK investor visa. Abramovich bought Chelsea in 2003, and proceeded to plow millions into the development of the team. His tenure as owner has brought a string of success to the club, including five Premier League titles, the Champions League title in 2012, and a Europa League triumph in 2013. The development of the new stadium was seen as essential for Chelsea in their plans to compete with their main rivals, especially in terms of matchday revenue. The club was aiming to complete the stadium in 2021 and was considering a move to Wembley Stadium during the redevelopment period, although that move may have been affected by the recent bid from US businessman Shahid Khan to buy the national stadium. 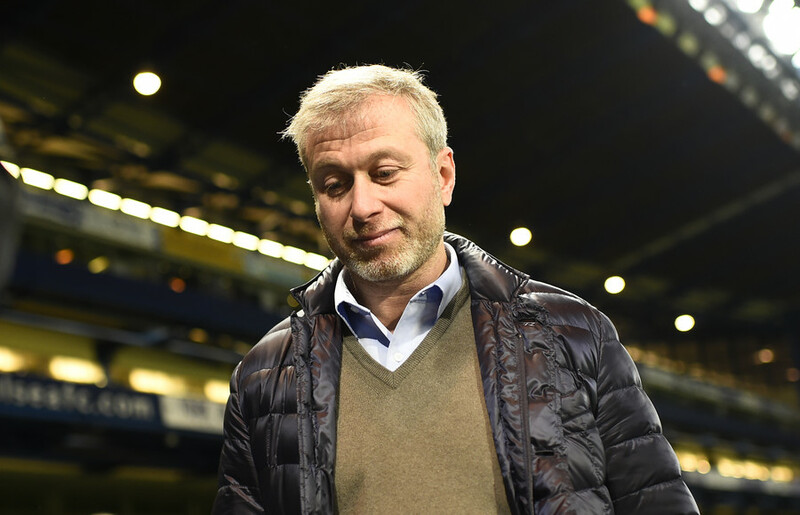 UK delays Abramovich visa renewal – is this Britain’s threatened Russia crackdown?